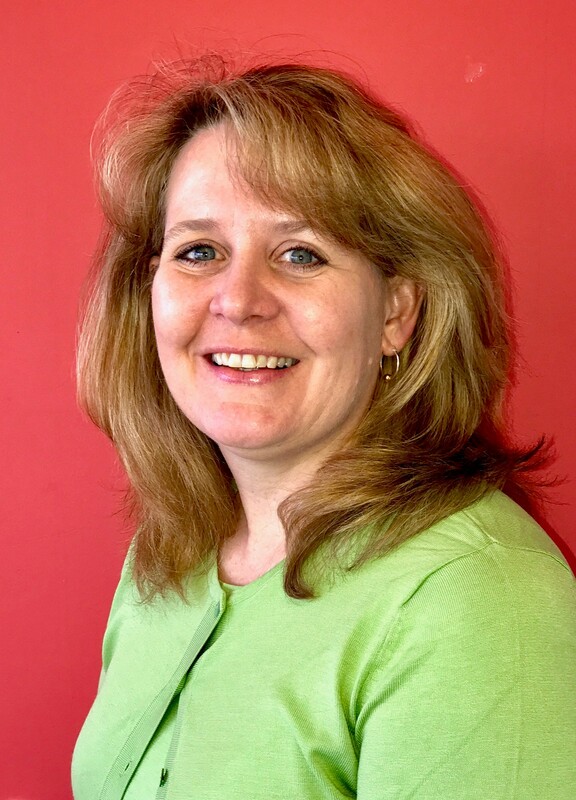 Community Services for Children is honored to welcome Colleen Mooney McGee, manager of community and government relations for Crayola, to the Board of Directors. McGee has extensive experience in community relations, communications, special events and volunteer services. She manages corporate philanthropy and employee volunteerism at Crayola and also cultivates and maintains relationships with local business leaders, community partners and legislators at local, state and federal levels. Prior to joining Crayola in 2015, McGee worked in a variety of positions managing community relations, corporate philanthropy, employee volunteerism, executive communications and special events. McGee holds a master’s degree in business administration from DeSales University and a bachelor’s degree in psychology from Saint Mary’s College in Notre Dame, Ind.